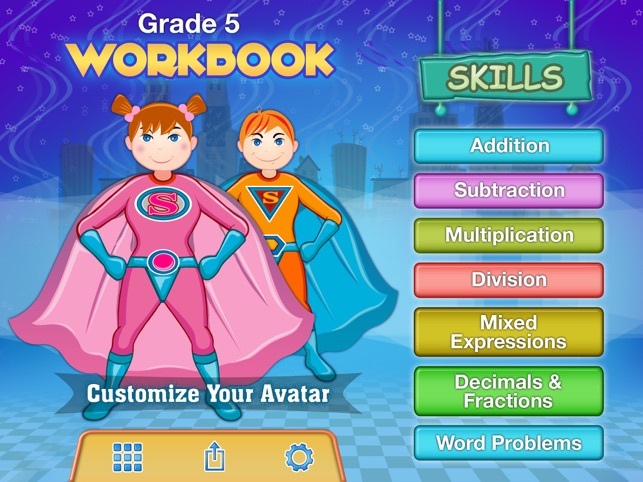 Grade 5 Math Workbook is a unique software application that combines comprehensive learning with quality entertainment and fun for children 6 to 11 years old. 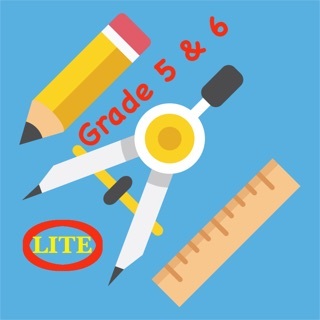 The Workbook is aligned to COMMON CORE STATE STANDARDS with over 1200 questions focused on developing core math skills in eight areas: 1). Addition, 2). Subtraction, 3). Multiplication, 4). Division, 5). Mixed Expression 6). Decimals and Fractions, 7). Word Problems, and 8). Place Value. 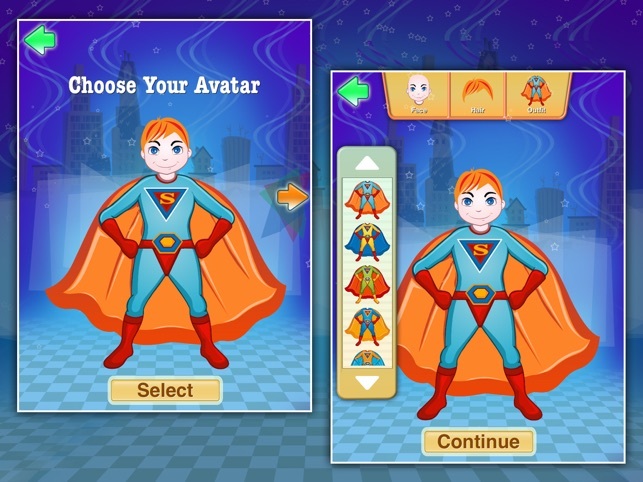 The application features customizable superhero Avatar (with colorful attires) that adds fun to the learning experience. 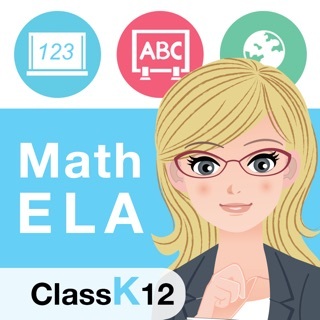 All topics and questions are aligned and specifically labeled with COMMON CORE STATE STANDARDS. Children answer questions to win stars, which keeps them motivated to do more. 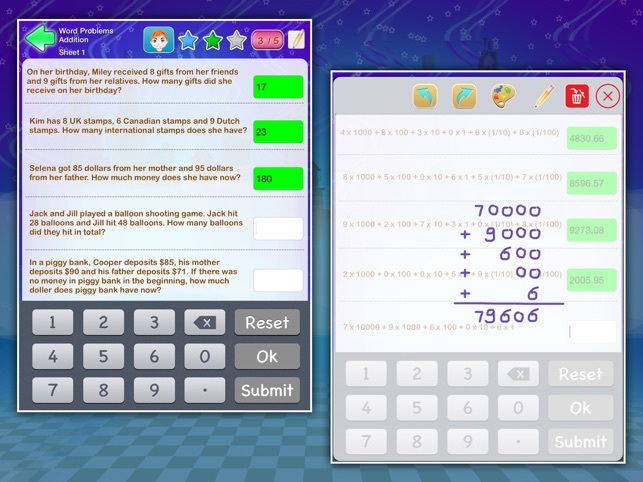 The application is provided with a scratch-pad, which children can use for rough work as and when required. 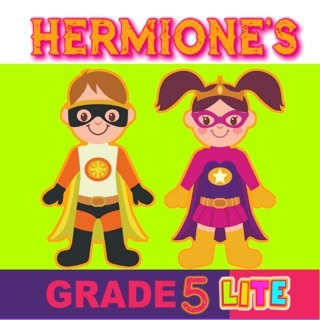 The application contains kid friendly beautiful graphics, animations and intuitive click controls, varied styles of question templates that are easy for children to follow without parent or teacher supervision. * 5.OA : Evaluate simple expressions that record calculations with numbers. 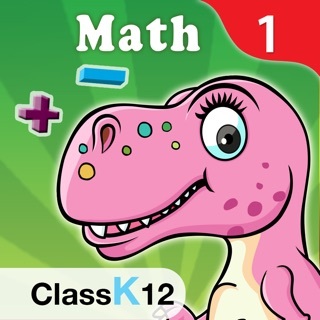 * 5.NBT : Use place value understanding to round decimals to any place. * 5.NBT : Perform operations with multi-digit whole numbers and with decimals to hundredths. 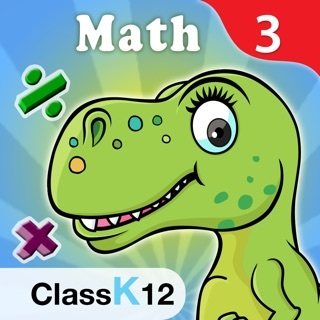 * 5.NF : Use equivalent fractions as a strategy to add and subtract fractions. 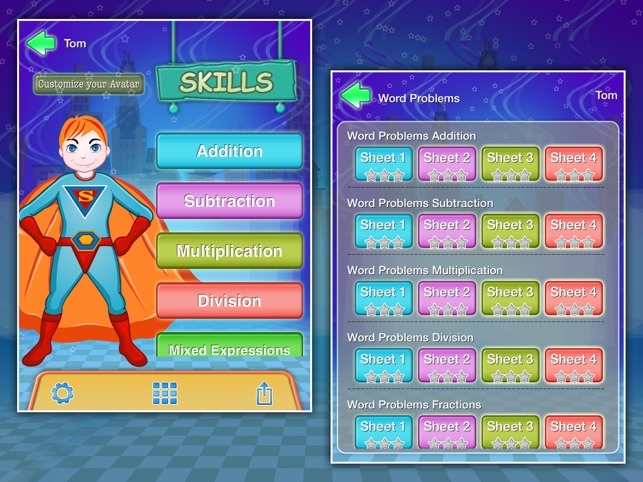 * 5.NF : Solve real world problems involving addition, subtraction, multiplication, division, operations on fractions. Can't advance on adding decimals, not possible. 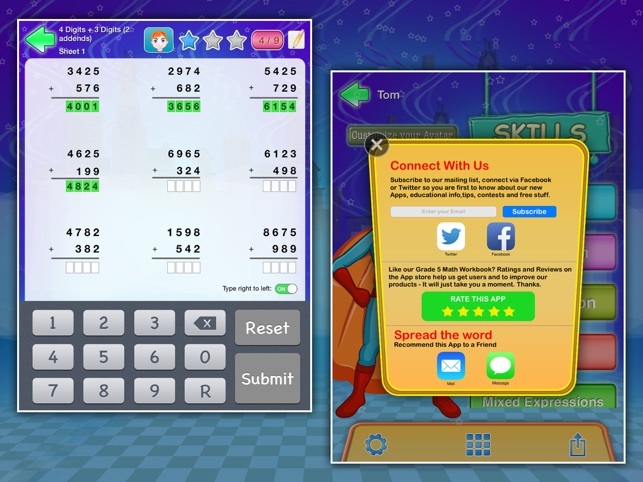 On adding decimals there isn't a spot to put the last number so it is wrong for the last 5 problems so you can't unlock the next level. Pretty badly done.